The Sugar & Cloth Color Wall is back! Fabulous Houston DIY Blogger Ashely Rose of Sugar & Cloth has brought this beautiful gem of a wall to the city of Houston for the second time. 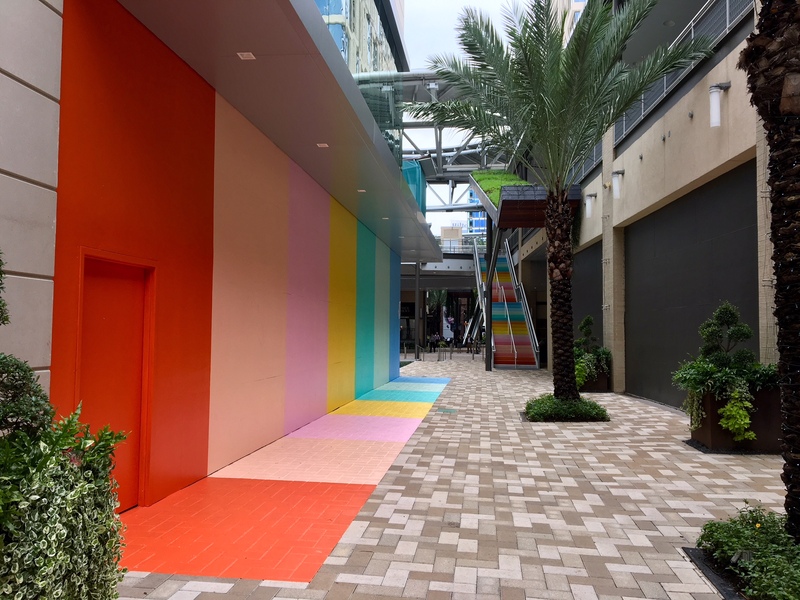 Bloggers Color lovers around Houston rejoice! The wall is being retired on Oct. 24. Go see it one last time! What happened the first wall? Great question! 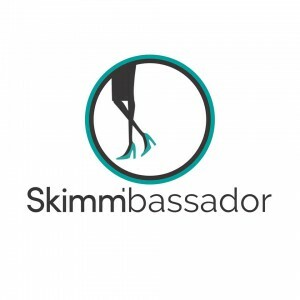 It originally launched on the side of a warehouse in EaDo back in April 2016 (click here to see what the original launch party was like!). It was there for a year or so before construction happened and it got torn down. RIP because it’s fabulous and literally has been my computer desktop back ground at work for years. 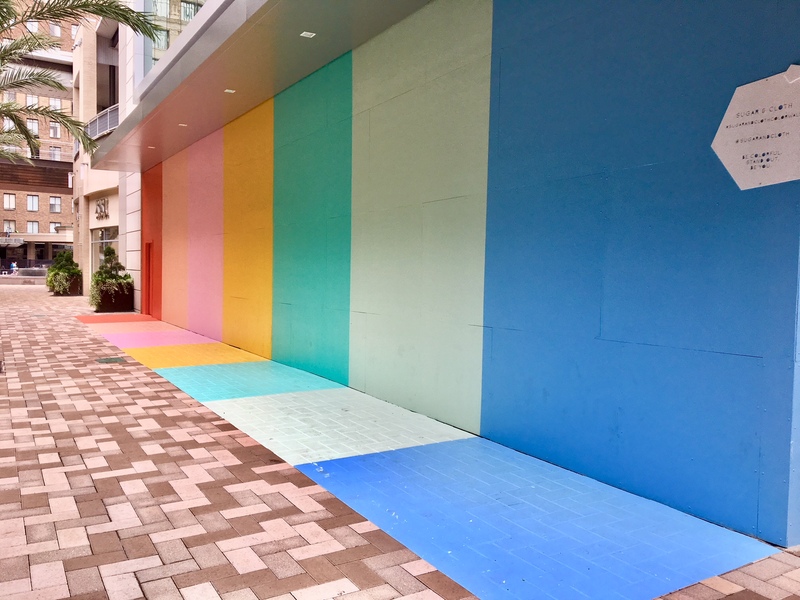 Now, Ashely has reincarnated the #SugarAndClothColorWall thanks to a partnership with GreenStreet in Downtown Houston. And BONUS! 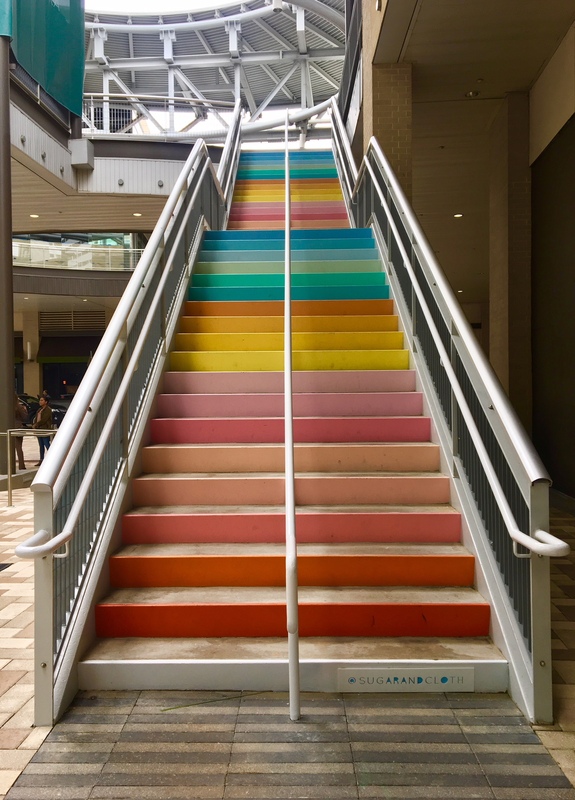 There are also a set of rainbow stairs! After visiting the original wall numerous times, I must admit this second iteration isn’t the grandest in comparison (space constraints, I guess). But the colors are lovely and have all sorts of potentials for photoshoot fun. The wall has seven different colors panels. 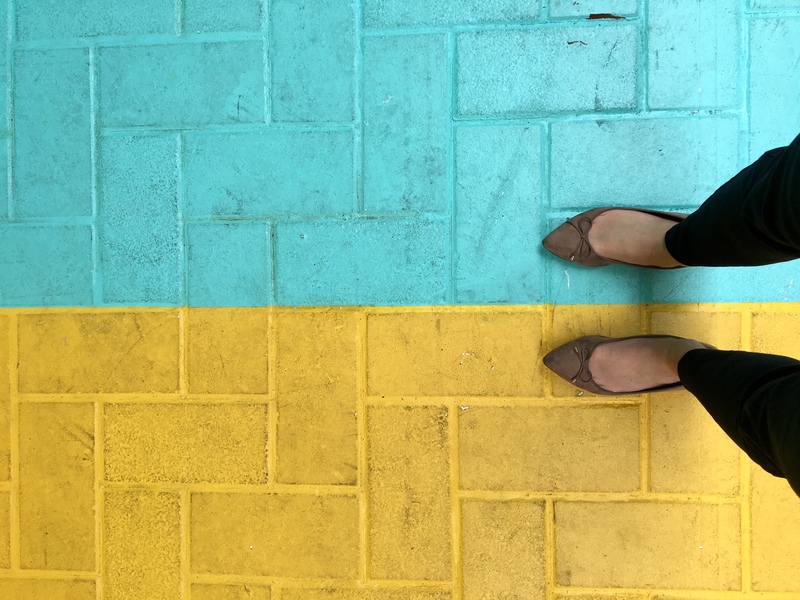 Each section has a matching segment painted on the ground which makes photos all the more fun because one step in quickly transports you into a magical photoshoot. Read on here for tips on How to Have a Photoshoot at the #SugarAndClothColorWall. 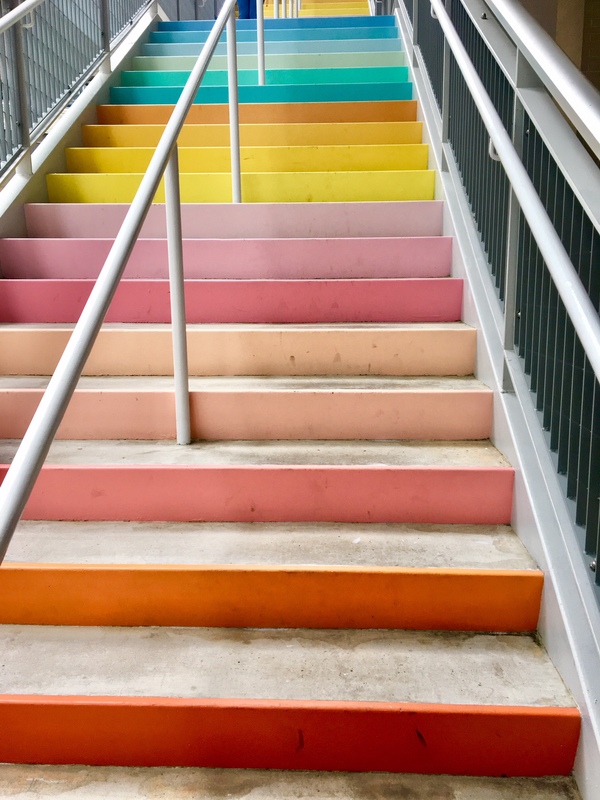 The rainbow stairs are definitely a plus in this iteration of color. The color wall stairs provide all sorts of exciting opportunities for people to get creative. Once more popularly discovered, expect to see this color scheme popping up frequently in fashion blogger instas, family photoshoots, engagement pics and more. You can find this lovely gem on the south side of the Forever XXI at GreenStreet in Downtown Houston. Exact address is 1201 Main Street. If you work Downtown, swing by on your lunch break (like I did!) to snag some pics. If you’re planning on driving, (pro tip!) street parking is free downtown after 6pm. You can also avoid the parking situation all together and take the METRO Rail to the Main Street Square station. 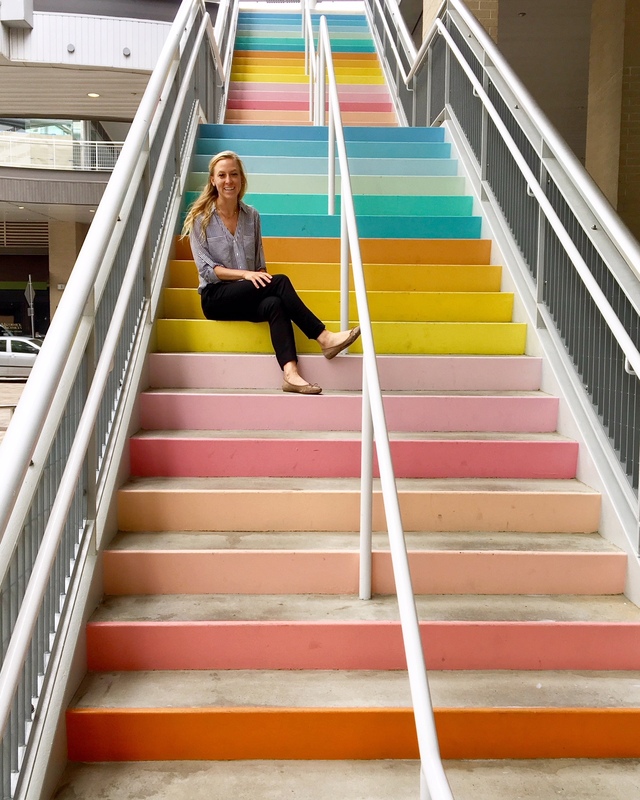 Tags: Art, color wall, Downtown, Downtown Houston, greenstreet, Houston Art, mural, rainbow stairs, Sugar & Cloth. Bookmark the permalink. Wonderful! I’m so happy to see it back! Yes! It’s a tad different but still has endless possibilities for photos! Thank you for the article!! The wall/stairs are a little far for me so I want to figure out what’s the best time of day to shoot there, rather than driving there at a bad time! If I understand correctly, the link that has how too to have a shoot at the color wall, was the old wall? You said to arrive early. Or was that advice for the new one? Thanks!! During the week is a good time to avoid crowds! Also in the morning to avoid tough shadows. The wall faces south. Stairs face west. But it’s shaded between buildings. Hey there when you say faces.. I just want to make sure I understand. what direction am I facing if I am looking at the wall? and the stairs? They took it down October 2018!